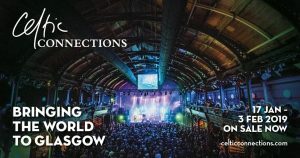 From Thursday 17 January to Sunday 3 February 2019, musicians from across the globe will take part in over 300 events in venues throughout Glasgow (UK), for the largest winter music festival of its kind and the UK’s premier celebration of Celtic music: Celtic Connections 2019. 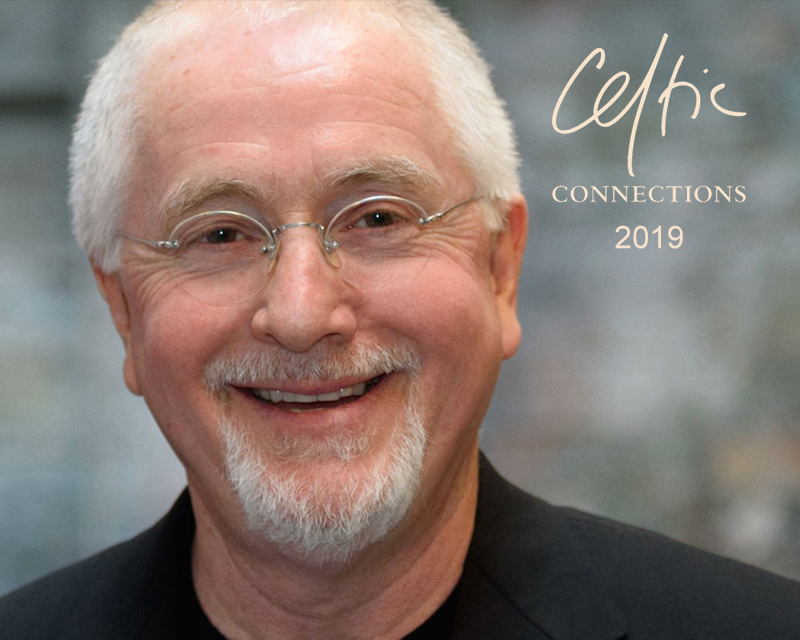 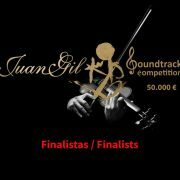 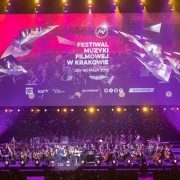 As part of that festival, we have to highlight a special concert called “Patrick Doyle – A Celebration” to be held on Thursday, 24th of January 2019 – 19:30h at the Glasgow City Halls (Glasgow, UK). 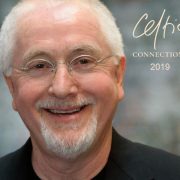 Performed by the BBC Scottish Symphony Orchestra, choir, Celtic soloists, and conducted by Dirk Brossé, the program will feature two brand-new Doyle works, especially composed for the occasion, together with the solo violin piece, Corarsik, written for Emma Thompson, and highlights from Patrick Doyle’s illustrious silver-screen back catalogue. 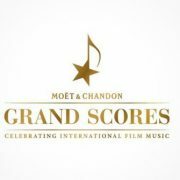 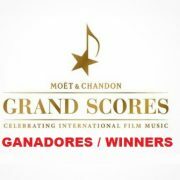 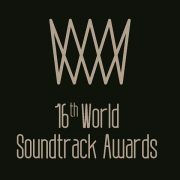 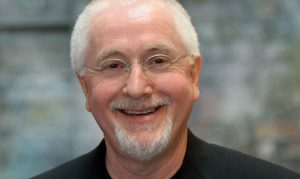 Patrick Doyle, who will be present at the concert, was trained at the RSAMD (Royal Scottish Academy of Music and Drama), having scored more than 60 films including Henry V, Sense and Sensibility, Bridget Jones’s Diary, Harry Potter and The Goblet of Fire, Carlito’s Way, Thor, and the recent Whisky Galore!, and Murder on the Orient Express, winning numerous international awards.